If you are tired of getting outdated information about listings which have already sold, this is the tool for you! Search all Apopka property listings on our easy to use Apopka MLS Home Search Tool. Our services are updated every 15 minutes so you can feel confident that the information you receive is accurate and up to date. With a population of just over 47,000, Apopka, Florida, is the perfect city for all types of families. Rich in history and natural wonders, it offers entertainment and activities for all ages. It offers more than a dozen public schools, including Apopka Elementary, Apopka Middle, and Apopka High School. With only a 30 minute drive to Orlando, it's centrally located and allows for easy travel. Check out their official website for more facts about Apopka's community! Apopka offers several opportunities to get up-close and personal with nature. One of its most popular destinations is Rock Springs Ridge, where visitors can go biking, hiking, horseback riding, hunting, canoeing, camping, and more! 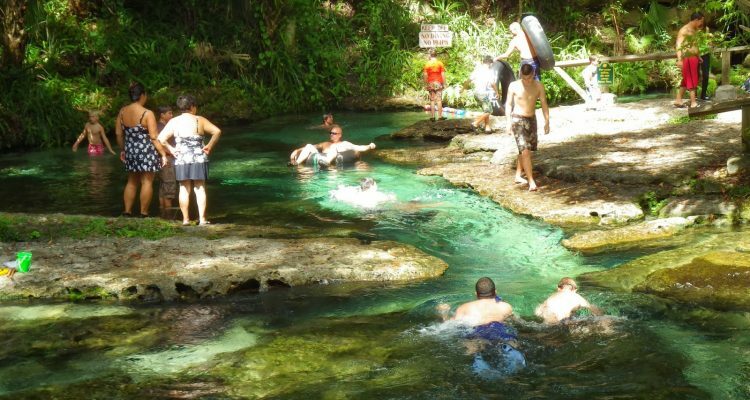 If you want to go for a swim, consider going to Wekiwa Springs State Park where you can take a dip in a cool natural spring. You can also rent canoes or kayaks to go explore Florida's wildlife, like alligators, turtles, and more! 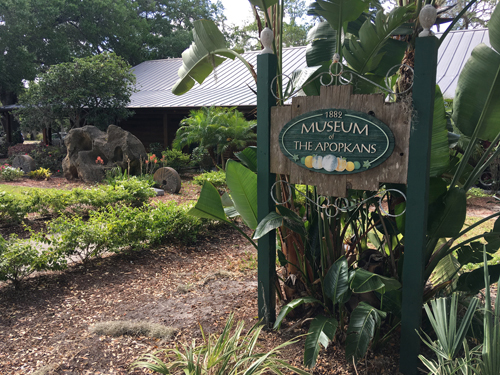 With its rich history, Apopka has a lot to uncover and explore for any homeowner! Visit the Museum of the Apopkans to catch up on centuries of the town's backstory. Every turn in the town seems to have a backstory, so come and check it out for yourself!